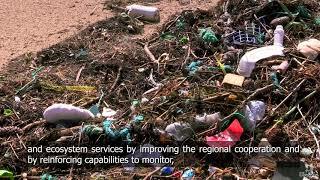 Video presenting the activities carried out by ARDITI regarding the monitoring and detection of litter in the marine environment. Click on "View more" to play the video. The CleanAtlantic consortium met in Brest on the 3-4 December 2018 to review the progress on project tasks and activities. During the meeting, partners presented their results achieved during the last 6-month period and proposed next steps to meet project objectives. This video was recorded during the meeting. 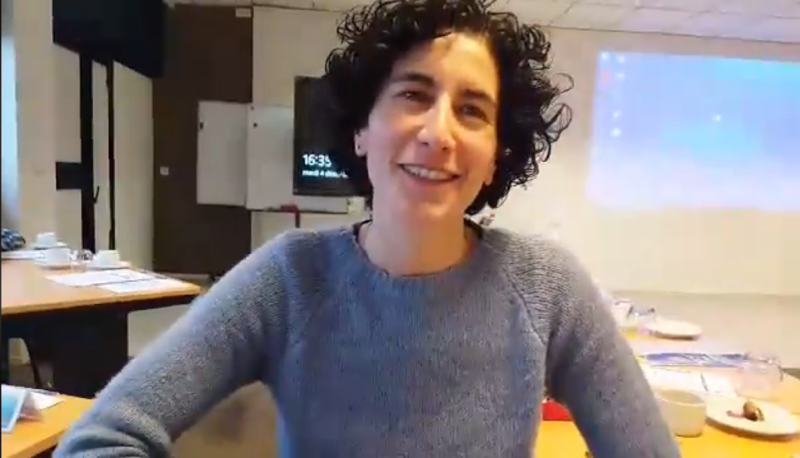 Patricia Pérez, technical coordinator of the project, explains the project objectives and activities (only available in Portuguese and Spanish). Click on "View more" to play the video. 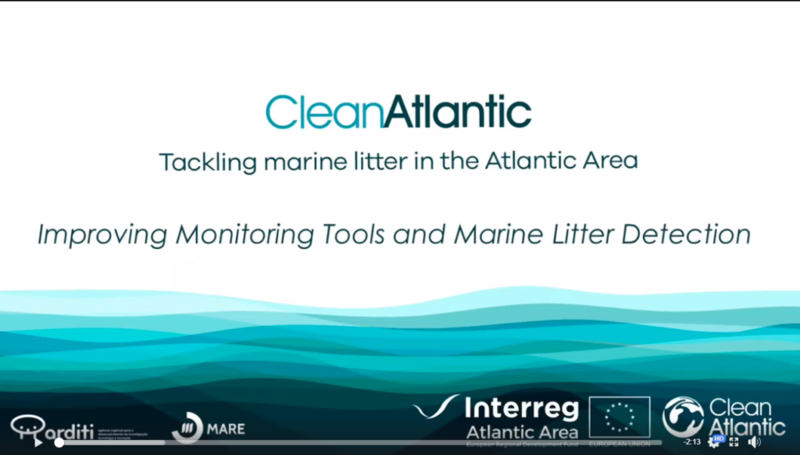 The CleanAtlantic project (2017-2020) is funded by the INTERREG Atlantic-Area Programme and it is coordinated by the Centro Tecnológico del Mar -Fundación CETMAR (Spain). CleanAtlantic aims to protect biodiversity and ecosystem services in the Atlantic Area by improving capabilities to monitor, prevent and remove marine litter.